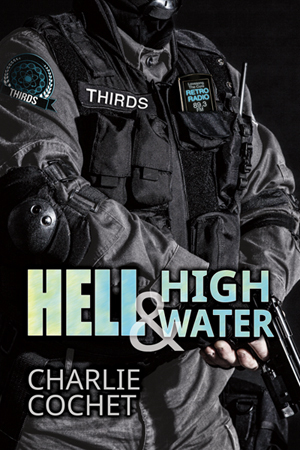 Get Hell & High Water for $1.99 at Amazon! Hello, all! 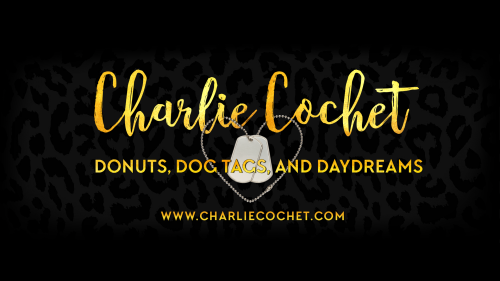 Thinking of starting the THIRDS series? Hell & High Water (THIRDS, Book 1) is on sale at Amazon through the month of September for just $1.99! Pick up your copy today and join in on the shenanigans. Hell & High Water (THIRDS, Book 1) Blood & Thunder (THIRDS Book 2) Rack & Ruin (THIRDS, Book 3) Rise & Fall (THIRDS, Book 4) Against the Grain (THIRDS, Book 5) Catch a Tiger by the Tail (THIRDS, Book 6) Smoke & Mirrors (THIRDS, Book 7) Check out the THIRDS on Pinterest. Visit THIRDS HQ for more info, reader extras, and more! Love in Spades $0.99 this weekend only!! Hello, all! 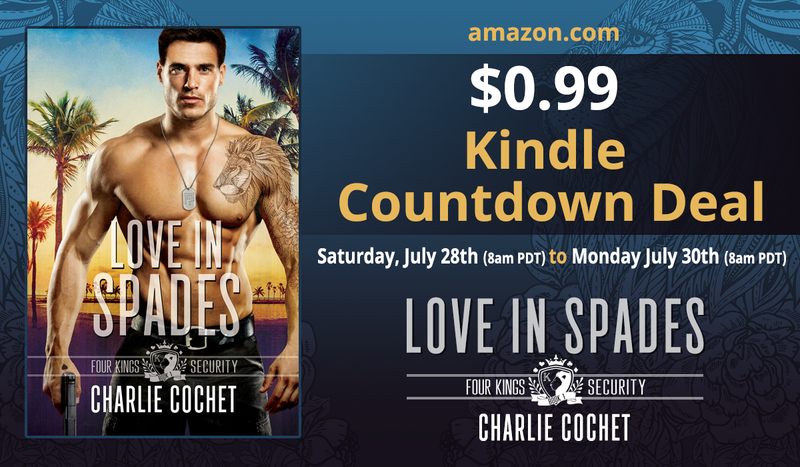 To celebrate the upcoming release of Be Still My Heart, book 2 in the Four Kings Security series, Love in Spades is $0.99 on Amazon.com from Saturday, July 28th @ 8am PDT through Monday, July 30th @ 8am PDT only. If you haven't started this series, now's your chance to grab the first book for just $0.99! This countdown deal only lasts through the weekend, so don't miss out.